« Prep Wardrobe… Nailed it. 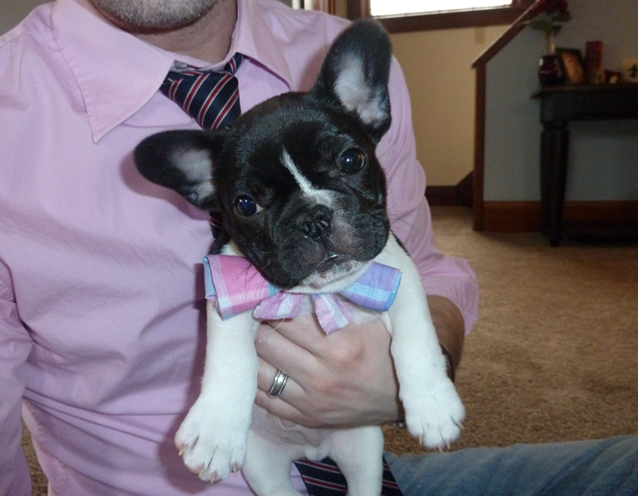 Monsieur Remi wanted to get into the action for Bow Tie Friday. 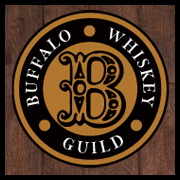 Lifestyle blogging from Buffalo where I live with my beautiful wife, our adorable french bulldog, a son who has a penchant for wearing capes and a beautiful baby girl who is practicing to be a debutante. 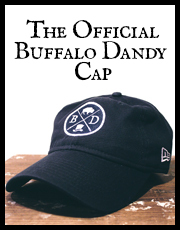 Unless otherwise noted, all original imagery and content is property of Buffalo Dandy. Please credit BuffaloDandy.com if you use any of said content and provide a link back to the blog.